We know that staying active is important but family time is too…so why not combine them? 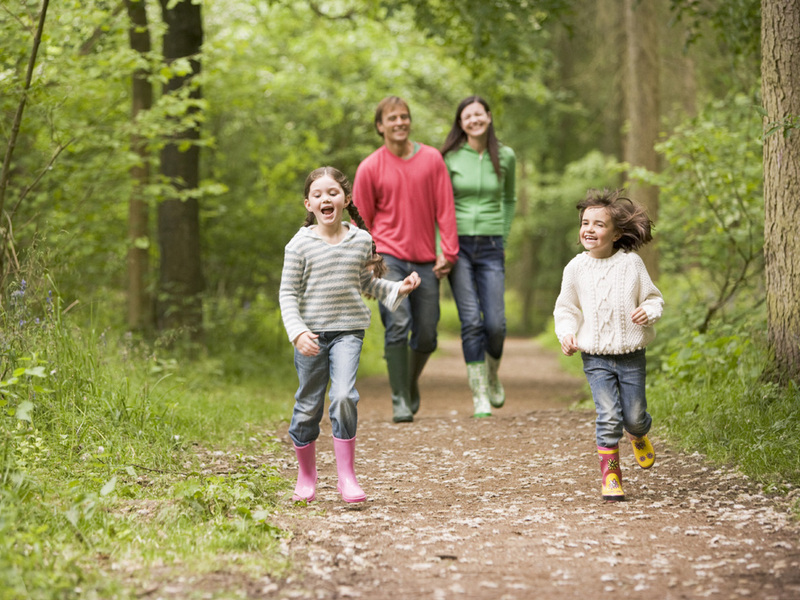 Here are 7 simple ways to get your family active while enjoying some quality time together. The NHS recommends that children receive at least 1 hour of physical activity a day. This will encourage growth of strong bones and muscles, help to maintain a healthy weight, and build confidence. 1. Make the most of the great outdoors! There are plenty of local nature trails out there for you to enjoy. Take a hike through the beautiful English countryside and if your little ones are prone to ‘tired legs’ then why not encourage them ride their bike or scooter instead? 2. Go on a scavenger hunt…Take a step outside and go on a hunt for ‘treasures’ – and to keep your children occupied later, release their creative side and use what they’ve found to create pictures (all you need is a piece of paper and glue!) 3. Set up an obstacle course! This can be outside OR inside so there’s no worrying about the weather ruining your plans 4. Make ‘family dance night’ a thing - Get together to create a dance routine to your favourite song or watch a video and copy someone else’s – there’s plenty on the internet. Or why not teach your children some of your favourite childhood moves and learn some of theirs? 5. TV Adverts don’t have to be boring! Use ad breaks as an opportunity to get active and have some fun? See who can do the most jumping jacks before the TV show comes back on or play follow the leader and take it in turns to copy one another to run on the spot 6. Find your inner yogi – There are so many health benefits to yoga and it is incredibly calming. Why not gather together to give some of the basic moves a try as a family? It’s a great way to start or finish a day! 7. Get mucky! Don’t be ashamed of getting a little muddy or wet…jump in puddles, roll down hills, climb trees and have fun with it! 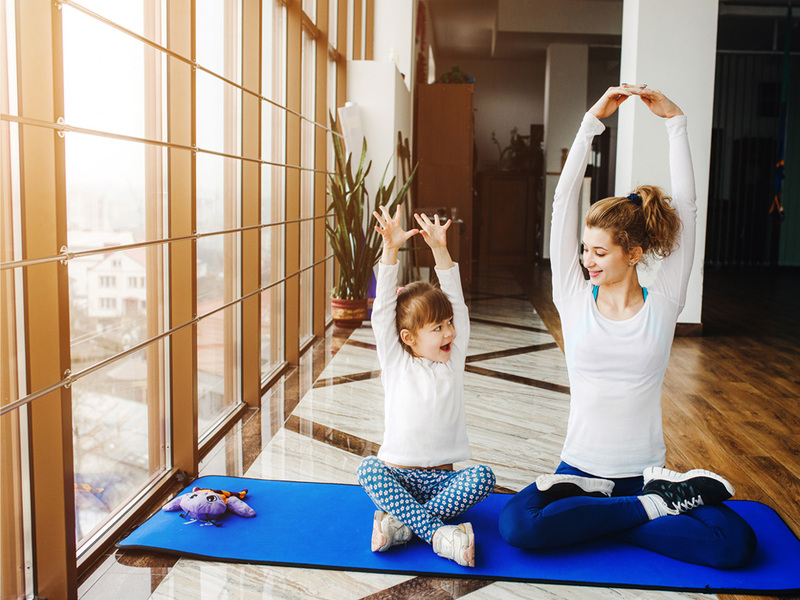 Here at SCL we’d love to learn how you keep active with your family. Tag us in your photos on social media and don’t forget to use #SCLFamily. Looking to keep your child active in the school holidays? We guarantee that your child will part-take in at least 1 hour of physical activity per day at our Holiday Clubs. Click here to find a venue near you.